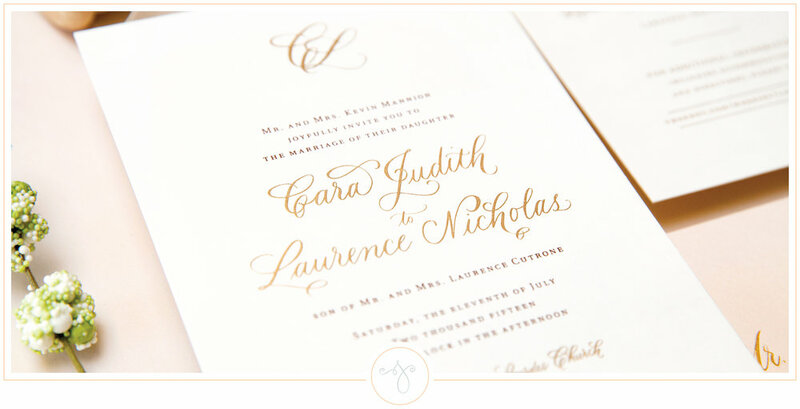 Do you love simplicity and timeless details? If so, you've landed in the perfect paper place. and I promise we'll have fun in the process. Welcome, and take a look around.